"I am fortunate enough to live in this spotlight on a road that was paved by Dr. King." 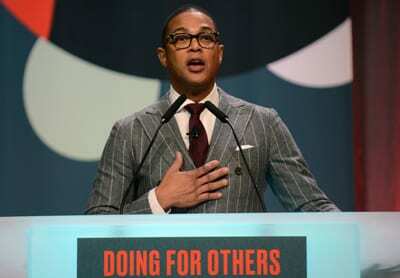 CNN host Don Lemon gave the keynote address at the Minneapolis Armory for the 29th annual Martin Luther King Jr. holiday breakfast, attended by more than 2,000 people. The breakfast was held Monday, January 21, and was sponsored by General Mills and UNCF Minneapolis. Listen to the speech here, recorded by Minnesota Public Radio.